We are pleased to offer the convenience and efficiency of “one-stop” comprehensive diagnostic fertility testing and advanced reproductive services all provided in the comfort of our Maitland Florida office. 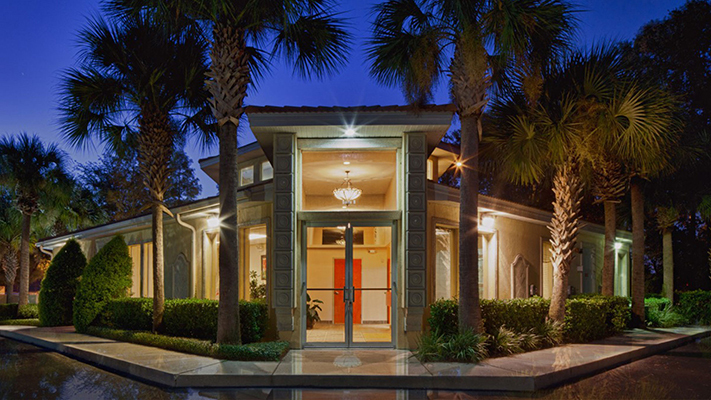 Our office is conveniently located in Maitland, approximately 5 miles north of downtown Orlando. We provide onsite diagnostic testing including hysterosalpingogram (HSG), diagnostic and operative hysteroscopy, ultrasound monitoring and ovulation induction-intrauterine insemination. We also offer a fully equipped state of the art IVF laboratory which allows us to provide complete in vitro fertilization services including ICSI, TESE, embryo biopsy for PGS/PGD and egg/embryo freezing for fertility preservation. We offer a boutique style setting which perfectly complements our personalized individualized care and intimate family-style treatment approach. Our office is easily accessible from I-4 and US 17-92 and we are only minutes from downtown Orlando and within 30 minutes of the Orlando International and Sanford International Airports.